What a fun event! 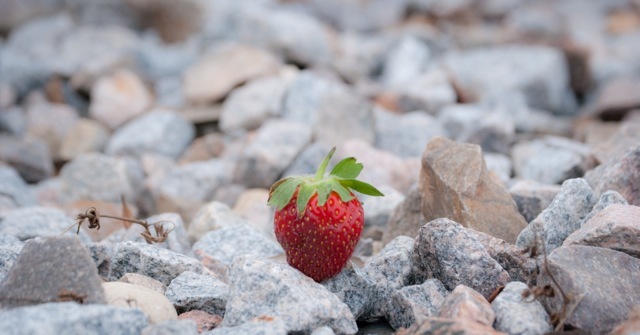 Charleston Hospitality Catering had fun,was playing with his local Strawberries from GrowFood Carolina & Wabi Sabi Farm These strawberries were used is Chef’s Crab and Basil Salad topped with grilled strawberries, Chocolate Strawberry Cake Pops, and many more great culinary items offered that evening. 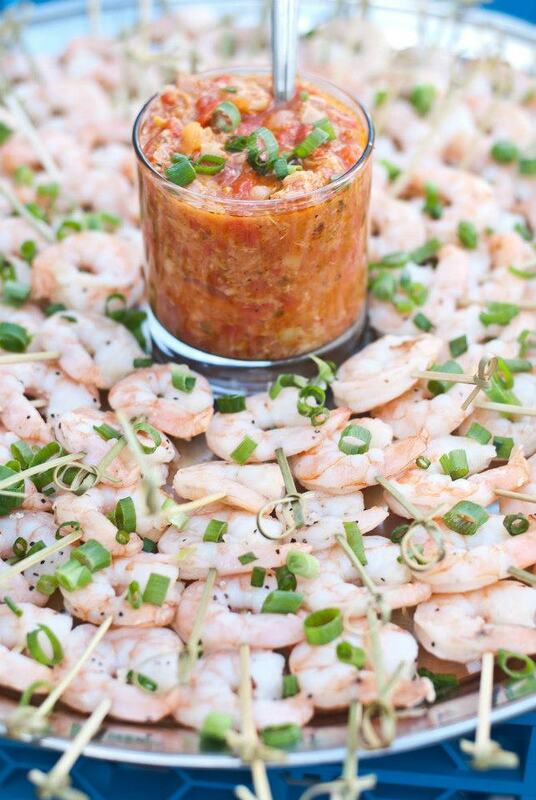 Charleston Hospitality Catering sets the standard for exceptional production of sensational events, infusing the Lowcountry with a fresh, innovative culinary vision. We add a dash of fun and a profusion of style to your next Charleston Wedding or Event. Our team takes pride in offering generous hospitality, world-class cuisine and highly personalized service to every client! From chic social events, private in-home dinners and corporate meetings to weddings and fashionable soirees, Charleston Hospitality Catering is enthusiastic and devoted to producing bold and brilliant events that are flawlessly executed and always original. It’s a Chef’s Life ….What you can expect from making a living in a professional kitchen:1 You’ll almost always have open wounds on your hands and arms. 2 You’ll never meet new people because your social life deteriorates into non-existence. 3 You’ll find it hard to start relationships because alone time will become a precious thing. 4 You’ll lose your social skills. 6 You’ll eventually start swearing like a sailor and you won’t even notice yourself doing it. 7 You’ll turn into an anorak/monomaniac and always turn all conversations back to food. 8 You’ll earn a pittance for years/decades. 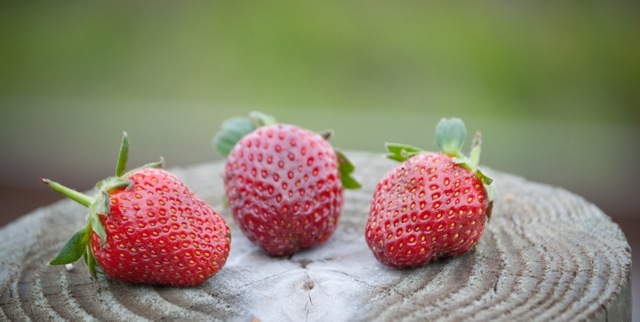 9 You’ll either lose a vast amount of weight or gain a vast amount of weight. 10 You’ll never ever have a tan ever again. 11 You won’t become famous. 12 You’ll develop a habit, whether it be coffee, cigarettes, alcohol, gambling, cannabis,cocaine, or even red bull. 13 Your feet will get destroyed. 14 Your back will get destroyed. 15 Your hands will get destroyed. 16 You’ll live in a constant state of sleep deprivation, indefinitely. 17 You’ll have to ask your friends to plan everything around your schedule, which is incomplete opposition with their availability, because you never know your days off inadvance and you probably won’t be able to change it. 20 Your awareness of other people’s lack of efficiency and common sense will increase and your tolerance of it will decrease. 21 You’ll spend the largest part of your life cooped up in a small, undecorated room withpoor ventilation, high temperatures, a lot of noise, humidity, no natural light and nowindows, with a small group of people who will become your only social interactions. 22 You will work longer hours than you ever imagined possible or thought legal. 23 You will spend all your waking hours on your feet, never getting a chance to sit downeven for 5 minutes. 24 Your shortest work days will be longer than most people’s longest, and your longer workdays, which make up about half of your working week, will be longer than the averageperson is awake in a day. 25 You will not cook gourmet dinners at home. You’ll be too tired, and too fed up of cooking. 26 You will probably start eating mostly fast food and cheap instant noodles. 27 You will be the subject of abuse, whether physical or emotional. Officially, it will be as a test of character. In reality, it will be as a form of entertainment. 28 You will end up spending so much time at work that your colleagues will know you better than your partner/family/friends do. 29 You will meet and form strong bonds with types of people whom you’d previously never even have imagined sharing conversations with. 30 You will be in a constant state of stress. 31 You will never be irreplaceable and will be expected to constantly give 110%. 32 You will always be exhausted. 33 You will not be allowed to call in sick for a hangover. 34 You will be expected to place your work before any other part of your life in your list of priorities. 35 You will never be congratulated on your work. 36 You will be expected to treat your superiors as absolute masters and never answer back, try to explain yourself, start a conversation, or show any other type of insubordination, even if you know that they are in the wrong or feel as if their behaviour towards you is unacceptable. 37 It will become very difficult to watch friends cook. 38 Your mum will stop cooking for you because she feels embarrassed. 39 You will be expected to cook for family gatherings such as Christmas EVERY SINGLE YEAR. Luckily, at least one year out of two, you will be working on Christmas. 40 At least one year out of two, and maybe every year, you will work Christmas, New Year’sEve, Easter, Valentine’s day, Mother’s day, Father’s day, bank holidays, Halloween, your birthday, and pretty much every other day of celebration on the calendar. 41 You will have to work many years in menial positions before attaining any level of authority in the workplace. 42 The better the restaurant is, the longer the work hours become, the more pressure youend up under, the more unhealthy your lifestyle will become, the more likely you will beto develop a habit, the more competitive the people around you will become, the lesssleep you’ll get, the less you’ll eat etc. 43 You will constantly make mistakes, and every time you do make a mistake, someone will notice it and make you understand that you are clearly a subhuman because only asubhuman could make such a mistake. 44 If you are a woman, you will constantly be the subject of misogynist remarks and jokes,sexual harassment, belittlement and remarks about your menstrual cycle. 45 None of your friends or family will understand what is involved in your work and you willnever be able to make them understand. 46 You will spend vast amounts of money on equipment, books, eating in good restaurantsetc, which will leave you with not much money for other things. 47 You will develop a creepy obsession with knives. 48 If you are a pastry chef, you will develop a creepy obsession with spoons. 49 You will get a rash in your arse crack from the mixture of heat, sweat and friction that will not heal well, sometimes get infected, will mostly always be slimy and itchy and will be there most of the time. 50 If you are the right type of person, you will thank your lucky star every single day for the rest of your life for making you take the best decision you ever did and become a chef. And you will fall in love with your job and never look back. I have been in talks with farmers and farm owners and with the help from GrowFood Carolina is now going local with all it’s future events. Just a few of the local Carolina farms and programs we will be using in the future. Wow! What a great event hosted by Charleston Fashion Week. 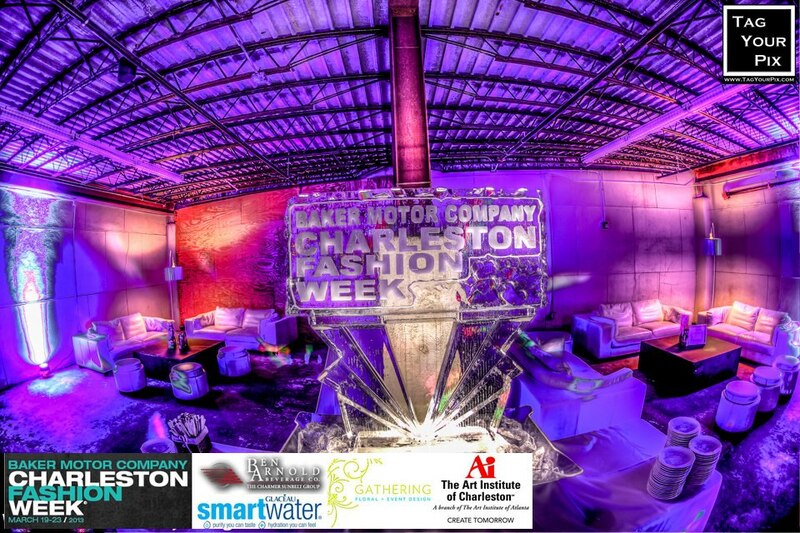 Charleston Hospitality Catering had so much fun providing food for 250 Models and Make Up Artist in the afternoon the finishing off the night at Charleston Fashion Week’s Grand Finale After Party! 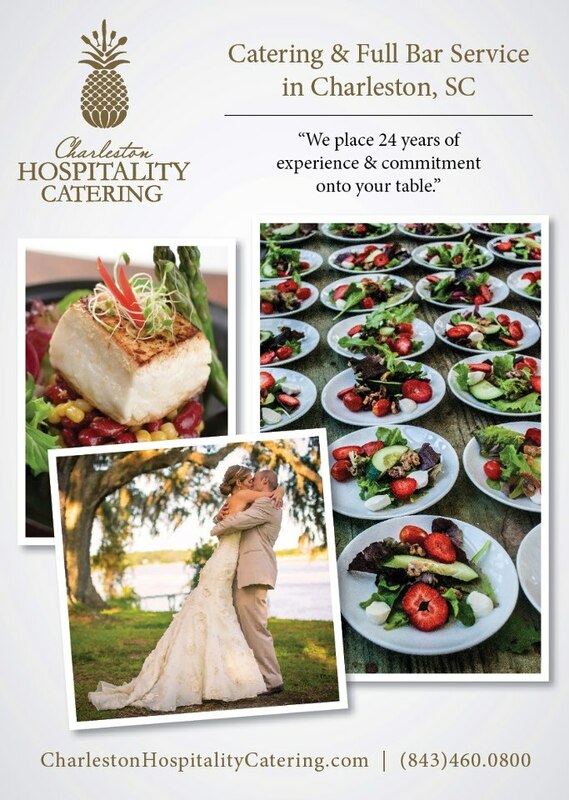 Charleston Hospitality Catering | Caterers of Charleston. 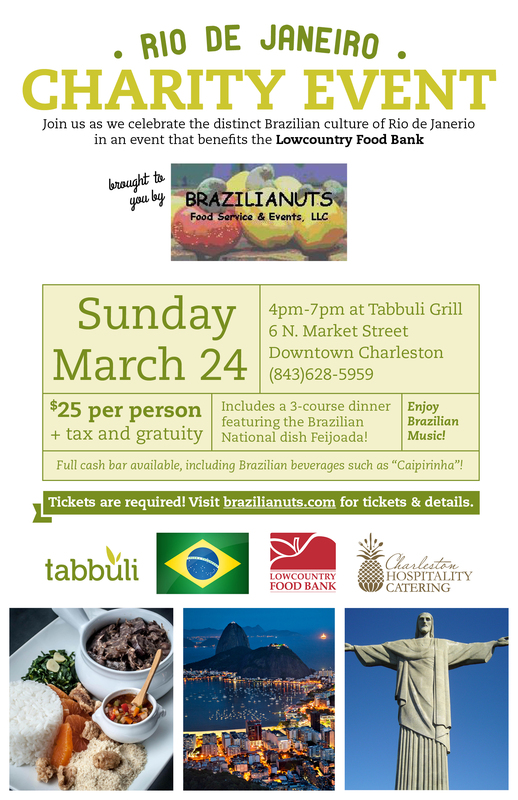 via Charleston Hospitality Catering | Caterers of Charleston. Thank you for your interest in Charleston Hospitality Catering! Skewered Local Shrimp with Artichoke, Roasted Red Pepper and Honey Sauce.. Perfect to pass around at your wedding or event! Eric was AMAZING during the entire process of our wedding. He was also great with our rehearsal dinner. Our guests were blown away by the food and the professionalism of the catering crew. Eric made our special day even more so. We used Charleston Hospitality Catering for our food and bar for both the rehearsal dinner and wedding. All of this was amazing and I would gladly recommend them to anyone looking for a wonderful, professional caterer. We’re back! And boy have we been busy!